Whatever the reason for choosing a Michigan sunroom, enclosure, Florida room or conservatory, it will become an integral part of your life. 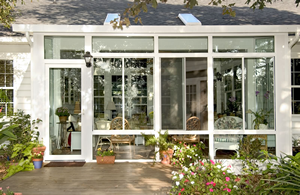 Owning a sunroom is a decision you won’t regret or tire of. It’s an investment in your home and your lifestyle. Your Michigan sunroom will be fun, personal paradise that you can enjoy every day. In fact, statistics show your All Seasons Sunroom will be your family’s favorite and the most utilized room in your home. Relax…escape…and unwind! 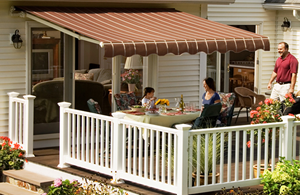 All Seasons Sunrooms Plus is located at 55 East Long Lake Suite #524, Troy, MI 48085. We provide sunroom design and installation to include enclosures, Florida rooms and conservatories to customers in Macomb County, Oakland County, St. Clair County, Wayne County and throughout the metro Detroit and southeast Michigan. 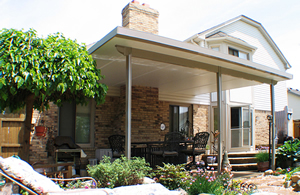 Call (586) 493-4000 for a Free In-Home Sunroom Consultation and Estimate.